Antoine Veus, the retired morgue attendant, told me a zombie story I’d never forget. Antoine was very tall, heavy-shouldered and slightly bent with age. He moved slowly and spoke in a low-voiced even rhythm; a soft smile never left his face. Dr. Mellon had trained him to do autopsies and bury unclaimed bodies. I asked Antoine about zombies. The kind smile did not leave Antoine’s face. He was only doing his job. Leita Kaldi Davis has worked for the United Nations/UNESCO, Tufts University (Fletcher School of Law and Diplomacy), and Harvard University. She has also worked with Roma (Gypsies) for fifteen years. At the age of 55, she joined the Peace Corps, travelling first to Senegal, and later to Haiti, where she volunteered at the Albert Schweitzer Hospital. She retired in Florida in 2002. 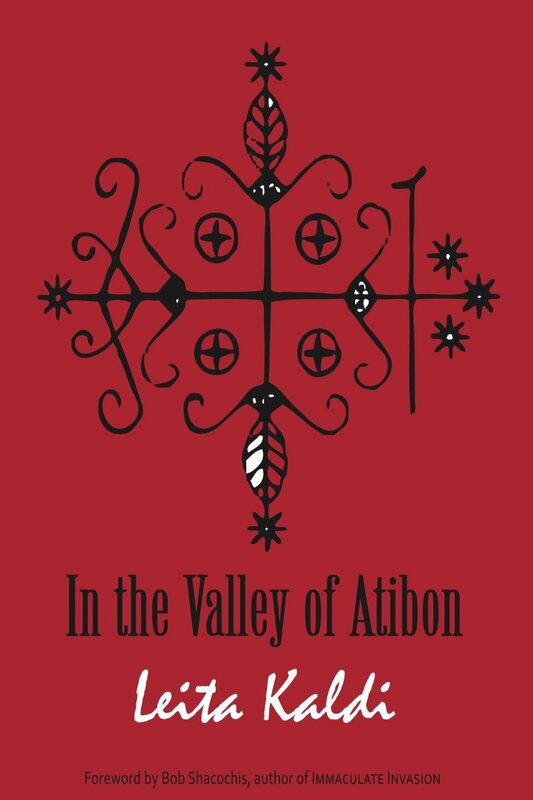 In her memoir, In the Valley of Atibon, Kaldi chronicles her experiences as a middle-aged white woman who goes to Haiti filled with good intentions to manage Hôpital Albert Schweitzer and its community development program. What unfolds for her, however, is a hell filled with young revolutionaires and vagabons who threaten her life, and the very existence of the hospital and the program. Prompted by these experiences she delves into the mysteries of Voudou, and learns first hand about the undercurrent of terror that drives rural Haitians. In contrast with numerous shocking incidents that occurred during her five years in Haiti, Kaldi also tells of tender adventures of her daily life, and of being inspired and comforted by many of the Haitians with whom she works — the doctors, nurses, agronomists, her housemaid, and others who teach her surprising lessons in dignity, faith and forgiveness. Also providing joyful respite are visits from Kaldi’s son that culminate with his marrying a woman of the Haitian elite class, which provides a keyhole for Kaldi through which she observes the dynamics of class and prejudice among the layers of Haitian society. Entwined with her story, Kaldi narrates the uplifting story of Dr. Larimer Mellon, and his wife, Gwen Grant Mellon, who founded the hospital in 1956 and spent their lives serving people in the Valley. Theirs too was an experience fraught with problems that demanded their courage, resourcefulness and dedication to the Haitian people.